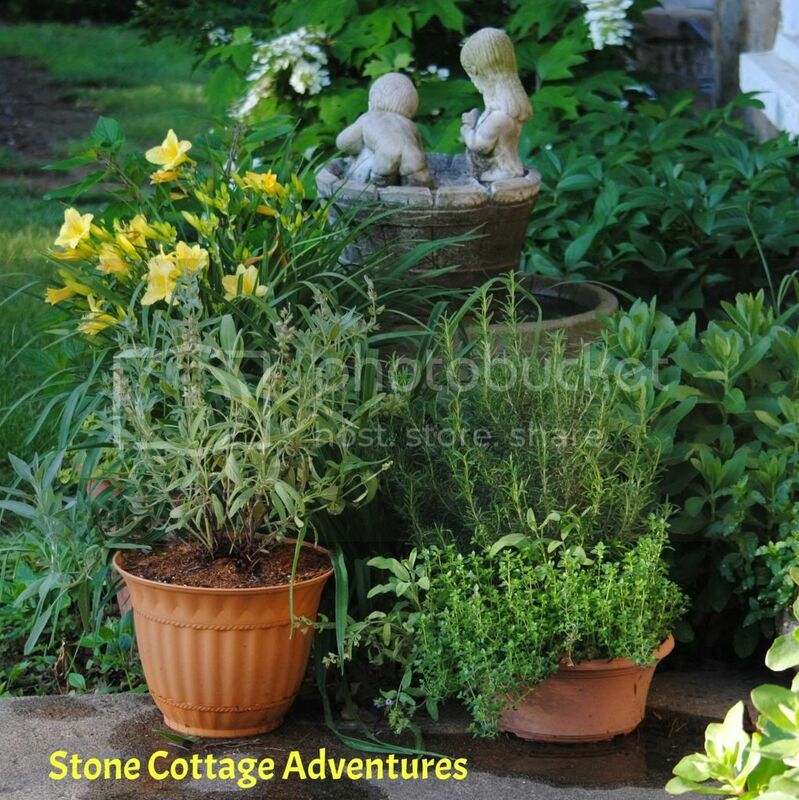 Stone Cottage Adventures: New Page for Herb Lovers! For my sweet friends who enjoy herbs, I wanted to point out that I *FINALLY* got around to creating a page just for you! Please let me know what you think! All feedback is welcomed and appreciated! Excellent. I never fully utilized my herb garden last year and I'd like to remedy that this summer. There is no smell better then that of fresh herbs. Herbs are always good, they improve most food, sometimes not so easy to grow. Yay! I love herbs, but mine didn't do so well last spring! I made an herb box out of pallets, and it is beautiful! I can't wait to utilize your site to help my plants thrive! Here's to turning my black thumb green! I love growing herbs, and found so much enjoyment in using them in my cooking & baking! I can not wait for the warmer weather to come so I can get started! :-) Checking this out from the creative ways link party! I love herbs....and adore your blog! thanks for putting it all in one place for us! Great new page! Going to pin it for later! Thanks for linking up at the #HomeMattersParty! I love fresh herbs! Thanks for linking up with us at Idea Box link party. I hope you'll join us again this week!